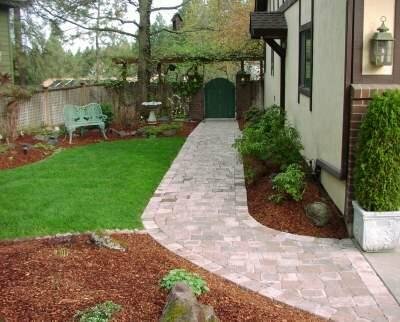 C & C Yard Care has been serving the greater Spokane area since 1985. We offer a full range of landscape maintenance and installation services. Everything from mowing and pruning to irrigation system installation and maintenance. Please take a look around and contact us with your questions and comments. We welcome the opportunity to help with your next landscape project! Thanks for considering us.